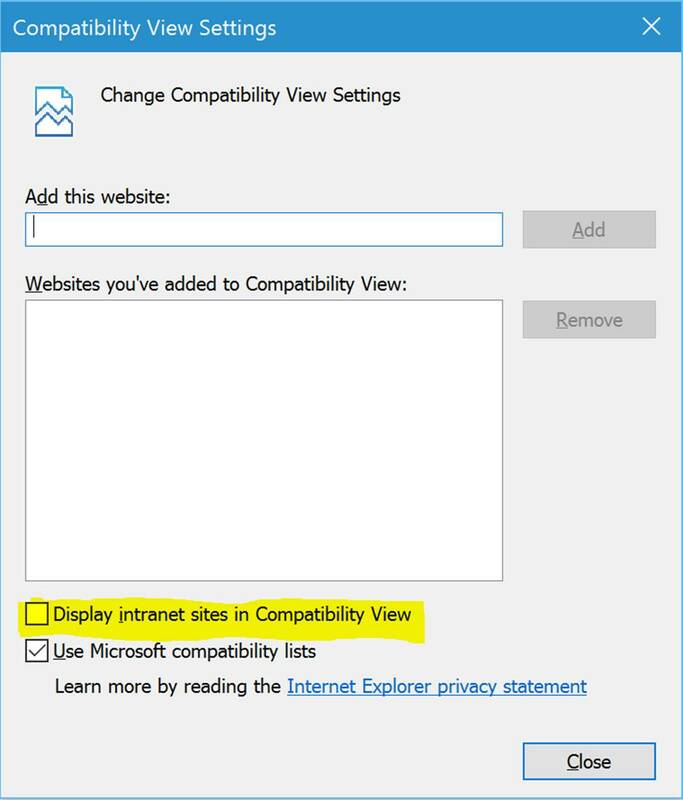 MatchWare FAQ » MindView » Project Management » I cannot open my Project Reports in Internet Explorer? If you try to open your Project Report files from a shared drive and you are using the default settings in Internet Explorer, then you may encounter this problem. You can resolve this issue by exporting to a local drive and opening the report from here.